King of Sword and Sky finaled in the 2009 Prism Contest in the Futuristic, Fantasy and Paranormal romance fiction category. King of Sword and Sky finaled in the 2009 Desert Rose Golden Quill Award in Fantasy, Sci Fi, Futuristic category. 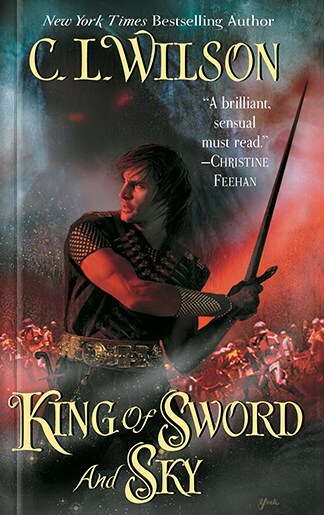 King of Sword and Sky was nominated for the 2008 Romantic Times Reviewer's Choice Award in the Fantasy Novel category. King of Sword and Sky was the October 2008 Paranormal Romance "PNR Staff Top Pick." King of Sword and Sky won First Place in the Fall 2008 Night Owl Romance Awards for Best Fantasy/Futuristic/Off World Romance. King of Sword and Sky was one of 11 winners for the 2008Â CataNetwork Reviewers' Choice Award for Single Title. 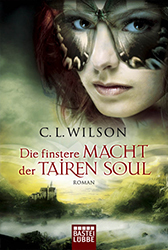 The German translation of King of Sword and Sky, retitled Die Finstere Macht der Tairen Soul (The Dark Power of the Tairen Soul) is published by Bastei LÃ¼bbe (Bastei Verlag) and is available in both paperback and ebook editions.